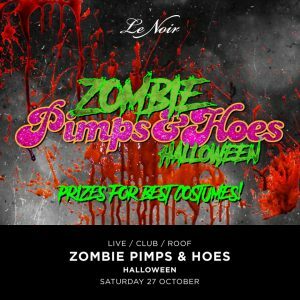 The scariest night of the year at Le Noir KL is nearly upon us! 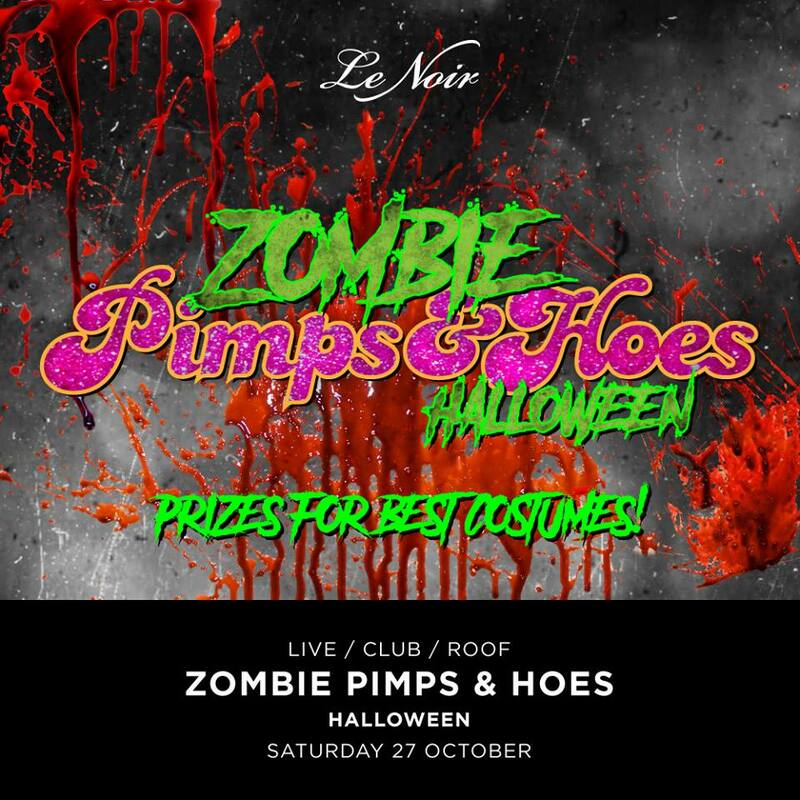 Get ready for Zombie Pimps & Hoes Halloween this Saturday with prizes for best costumes! We have a spooktacular lineup of entertainment with Zharif Slowjamz, StanKonnexions, Irma and Syima live on stage and DJ Mie in the mix. DJ NESH, C7 and THASH are in the club and HOC House Of Chemistry DJs, DJ MISS SS, Cipher, Low & MamaDayo are on the roof! Club opens at 11pm. Cover charge may apply. Next articleAre you looking for Dj Equipment?